Converting the fuel of your fireplace has never been simpler than with the Real Fyre Propane to Natural Gas Conversion Kit - Millivolt - for DVI-25 Series Gas Fireplace Inserts. 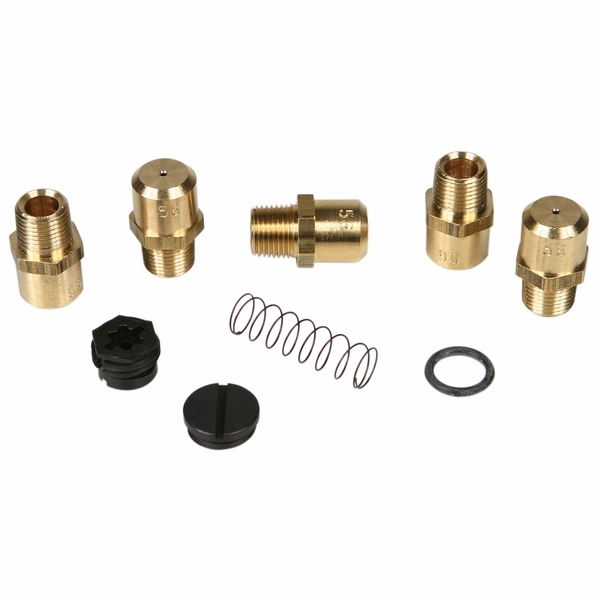 This complete kit will allow you to convert your millivolt propane fueled DVI-25 to natural gas. Coming with all necessary gas valves and pilot assembly conversion components, it also has complete conversion instructions. Change doesn't have to scary anymore thanks to this complete kit from Real Fyre.